From longshots to naps. Our weekly look at the races. What is Equine Flu Anyway? Equine influenza, or equine flu, is a severe, respiratory disease, regularly found in British horses. Indeed, small outbreaks of the disease occur throughout the country every year, but the last major outbreak came in the spring of 2003, when horse racing stables in Newmarket were particularly badly affected. The disease is caused by strains of the influenza virus type A, which is akin, but not identical, to the human influenza virus. The good news is that equine influenza cannot be transmitted to humans, but the bad news is that it is highly contagious – in fact, one of the most contagious diseases affecting the British horse population – and can be physically carried by human skin, hair and clothing, as well as by equipment and vehicles. The equine influenza virus infects the thin, membranous tissue of the upper respiratory tract, causing them to become inflamed and ulcerated. 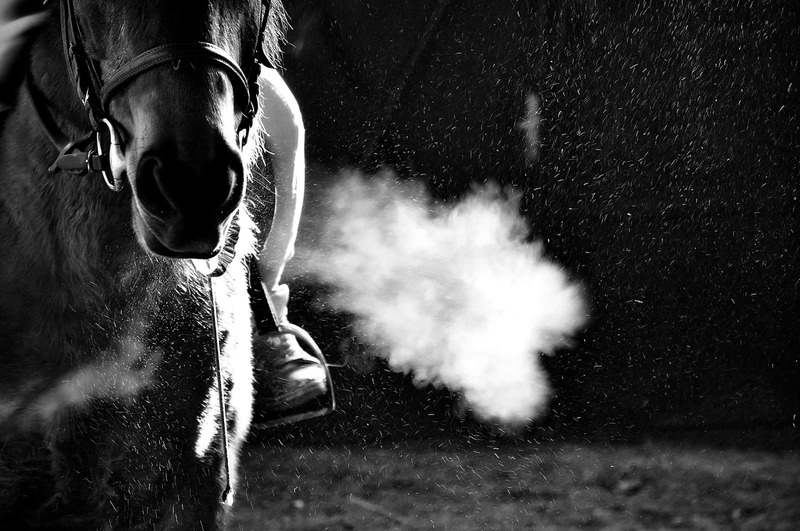 Aside from an abnormally high body temperature, the main clinical signs of equine influenza are a harsh, dry cough – which is the main means by which the disease spreads – and a profuse, watery nasal discharge. The damage areas in the lining of the airways may be penetrated by bacteria, causing secondary infections, including bronchitis and pneumonia. The treatment of uncomplicated cases of equine influenza consists of strict rest, usually for a week or two, to allow the disease to run its course, but secondary bacterial infections require antibiotic treatment, delaying the recovery period. Clearly, equine influenza has major economic implications for owners, trainers and anyone else involved in horse racing in Britain, so despite complaints from some quarters – not least trainer Nigel Twiston-Davies, who described the measures to contain the disease put in place by the British Horseracing Authority (BHA) as a ‘massive overreaction’, the regulator has every right to be nervous. With the Cheltenham Festival and Grand National just around the corner let me hope that the situation improves over the coming days. Racecourses from the UK and around the World. USA, Australia and more. Smeone needs to hand out some 'Dummies Guides' to horse racing here. What an absolutely strange affair from beginning to end!